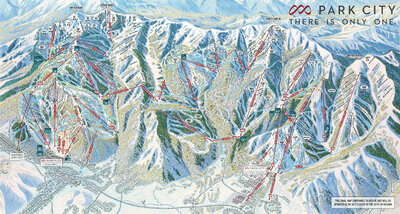 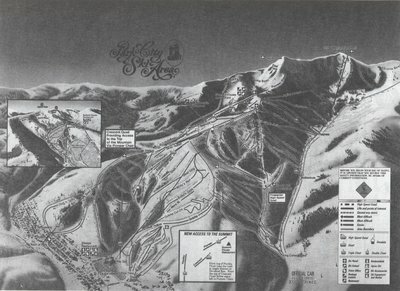 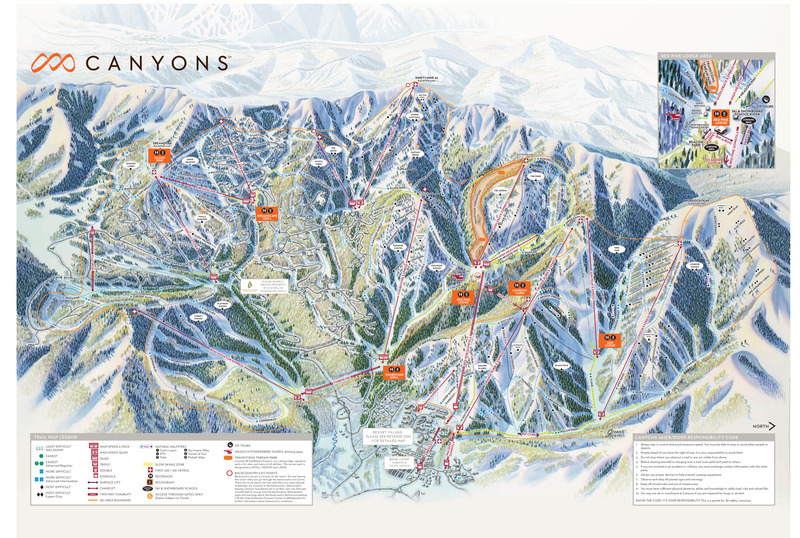 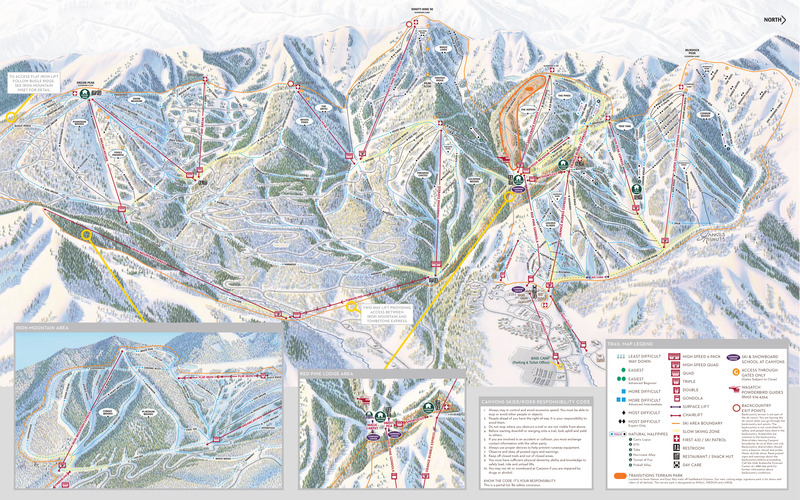 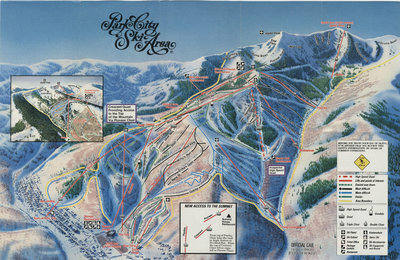 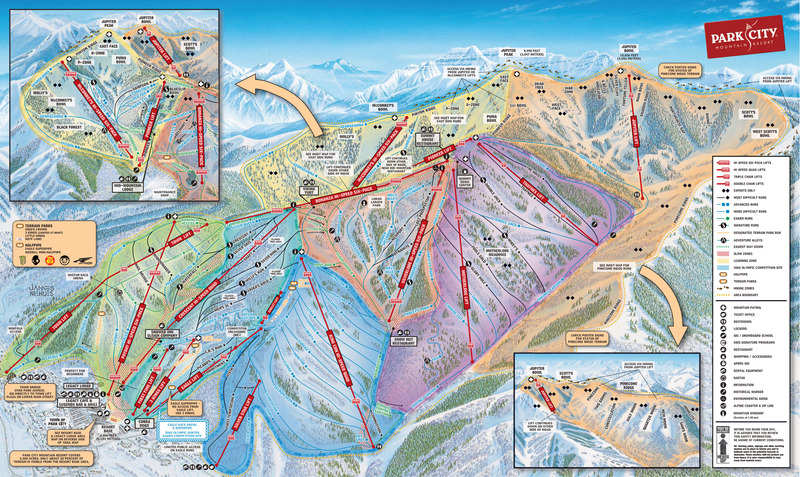 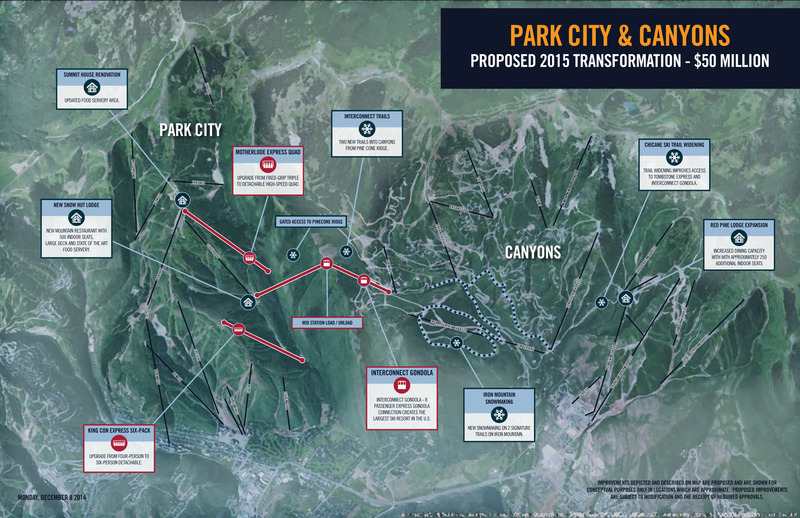 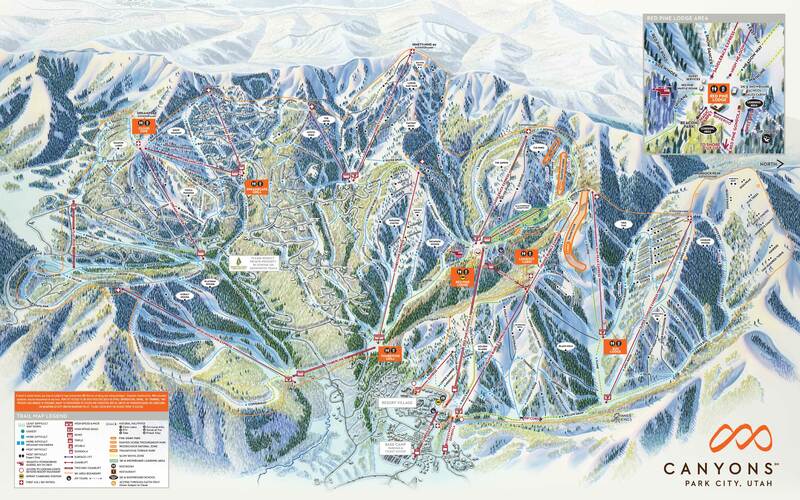 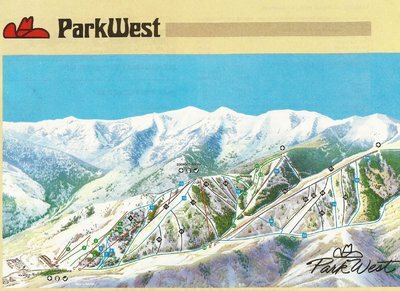 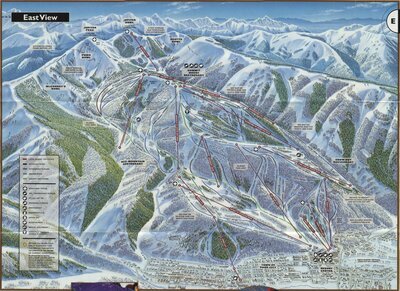 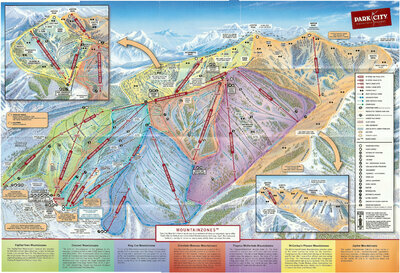 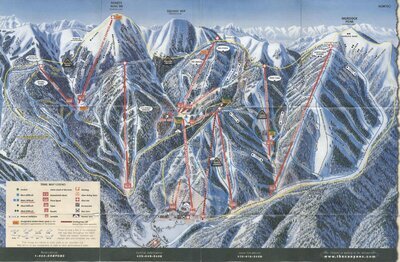 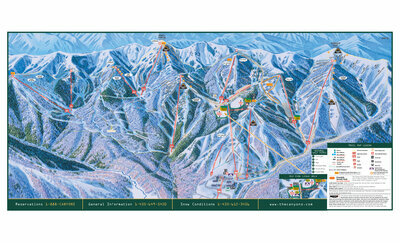 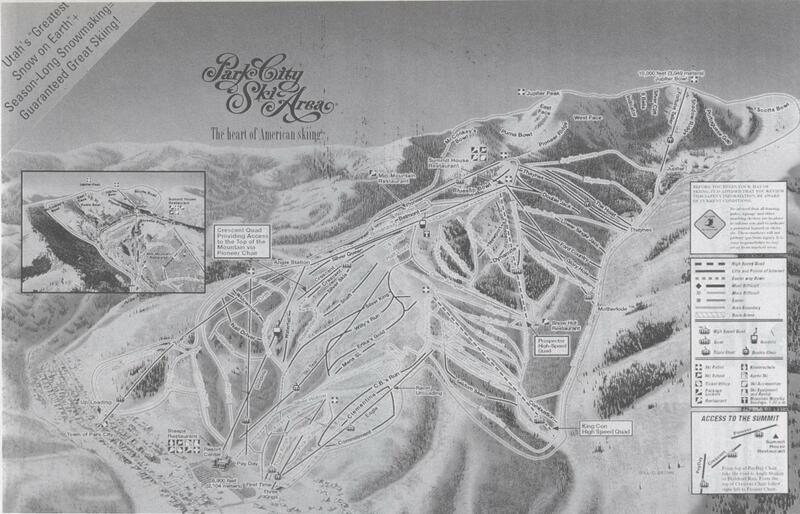 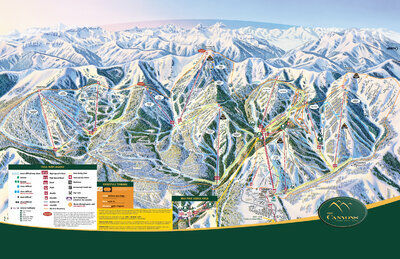 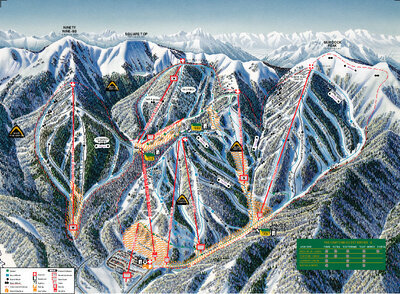 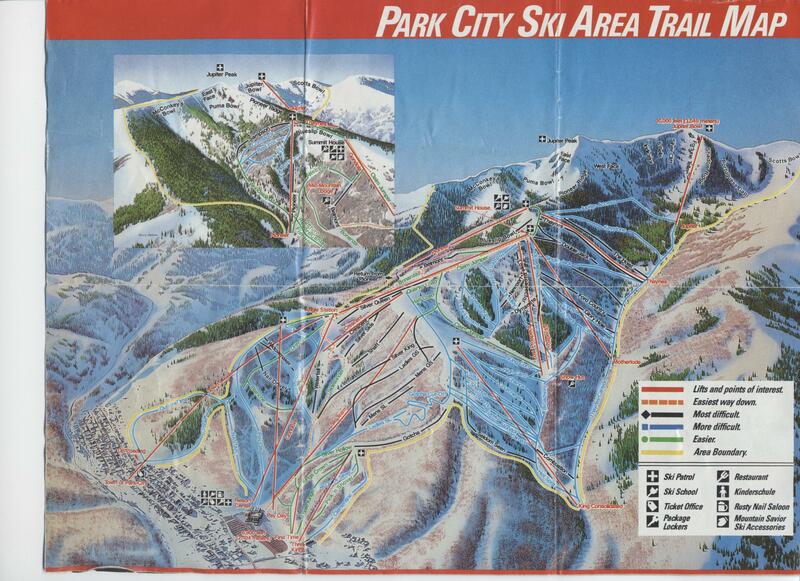 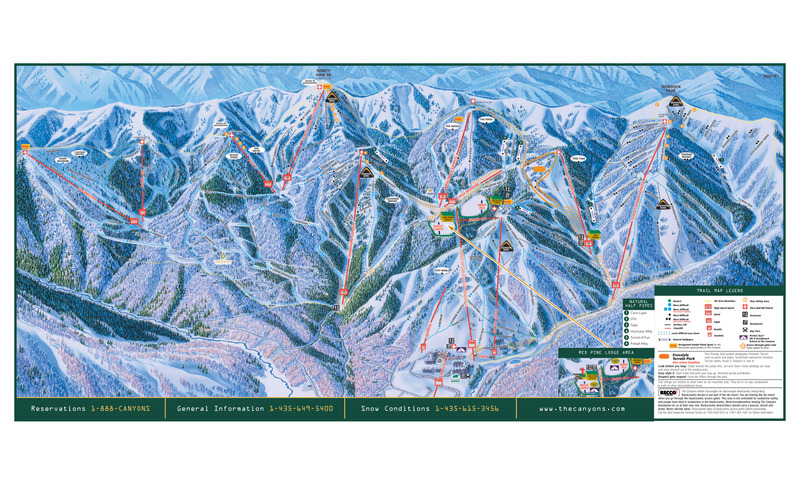 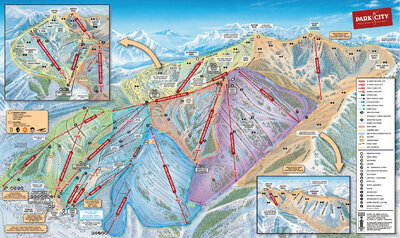 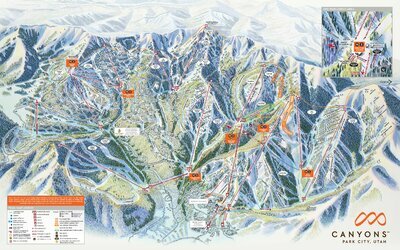 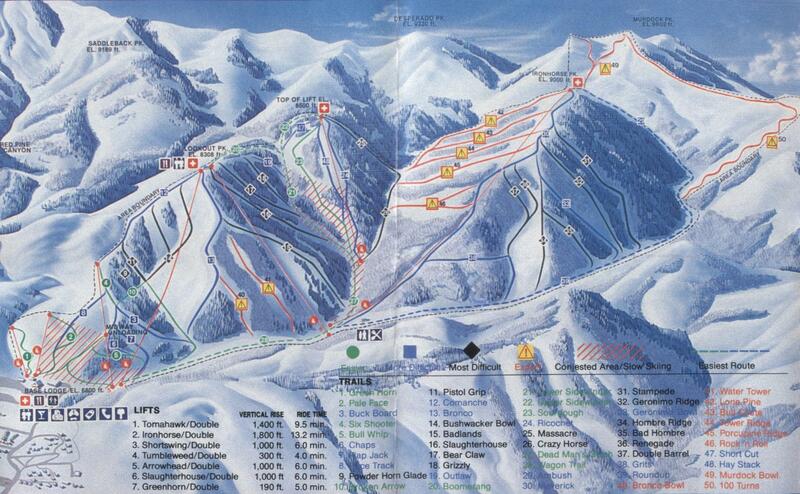 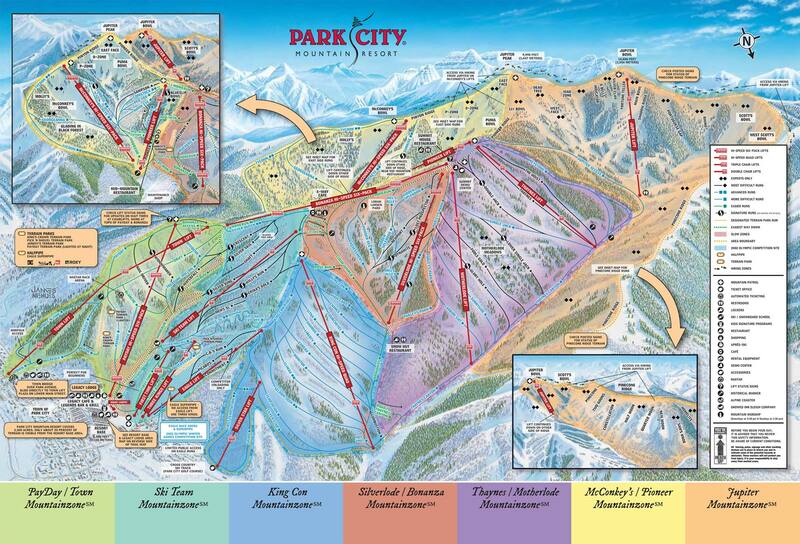 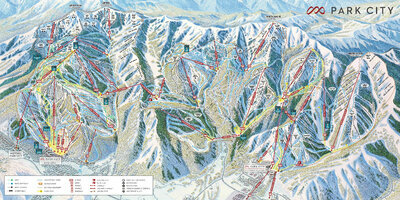 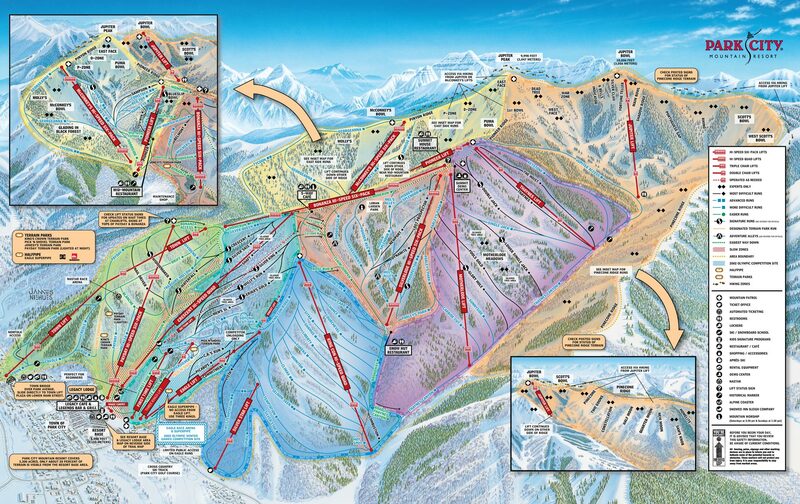 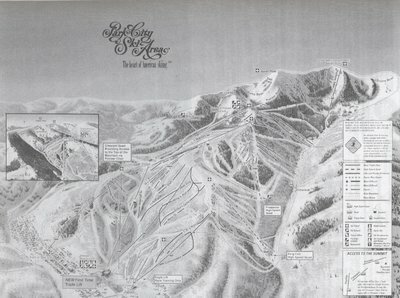 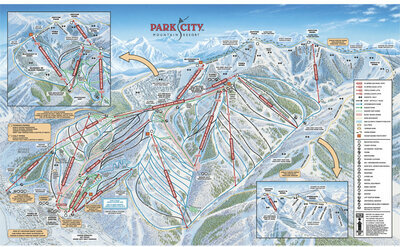 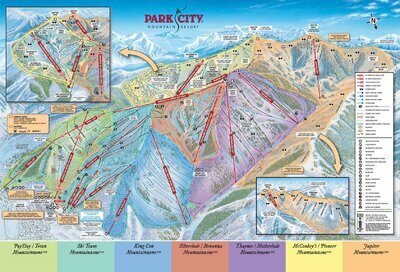 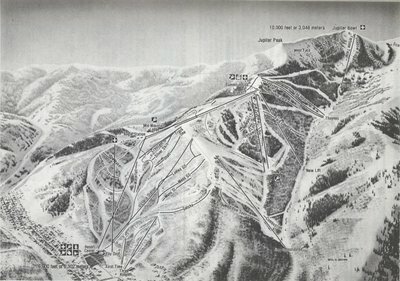 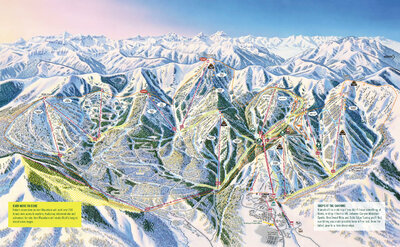 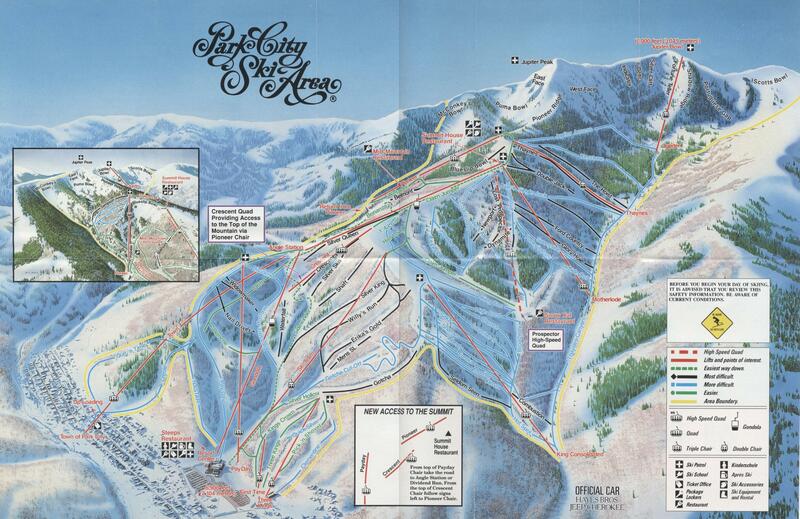 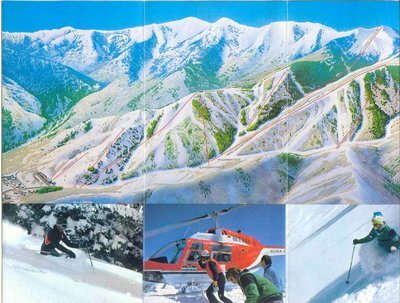 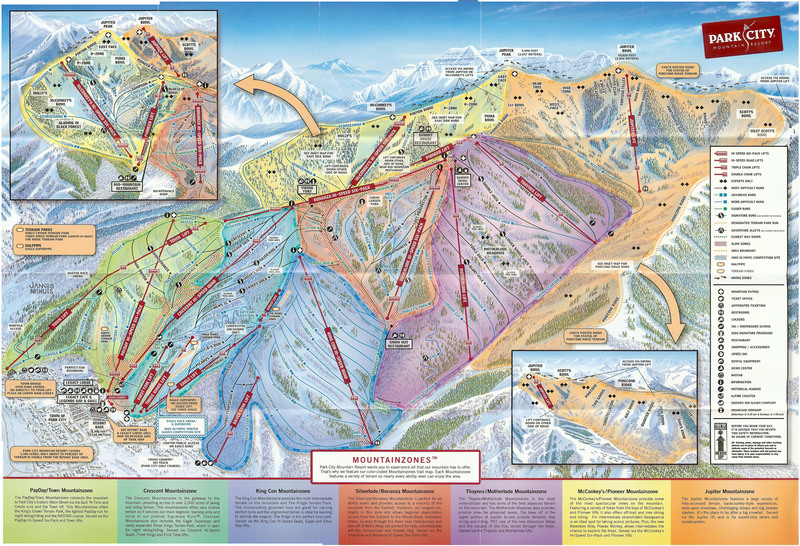 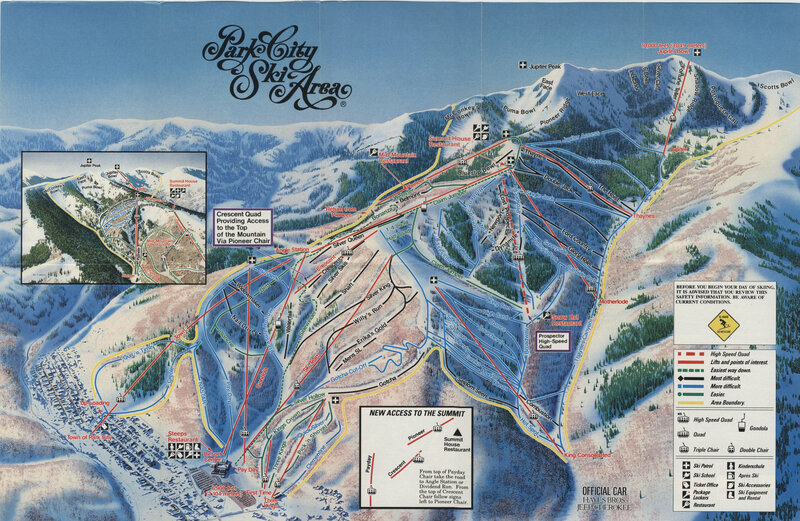 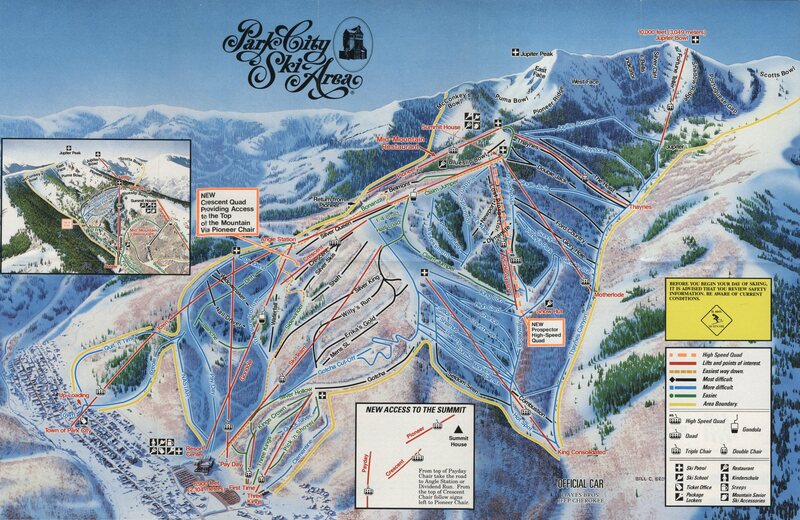 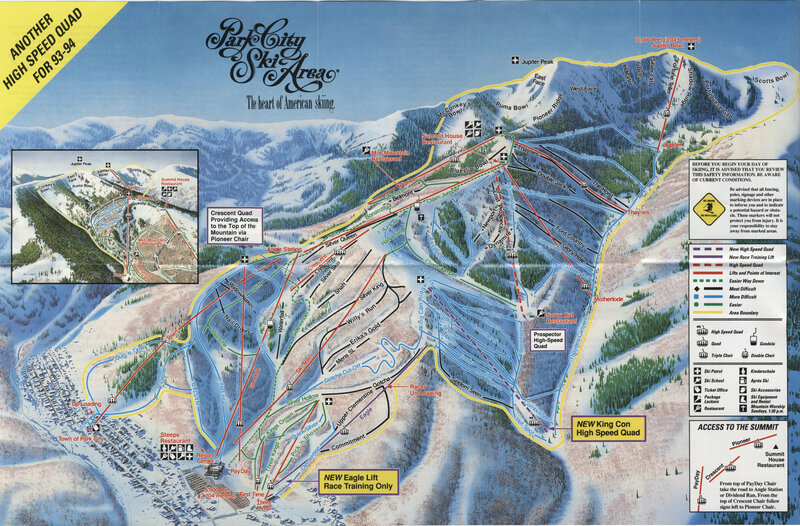 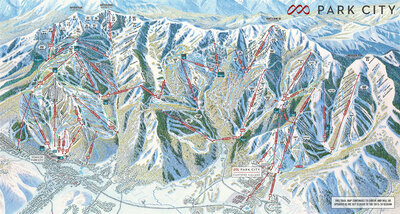 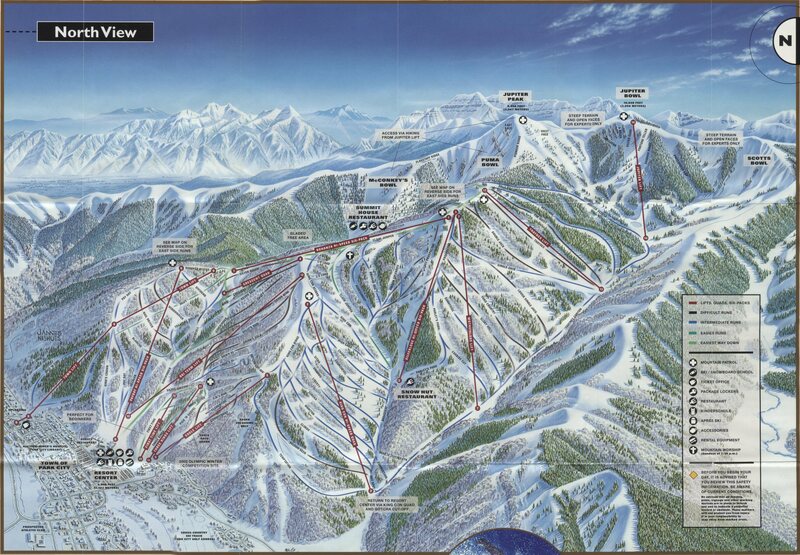 Canyons: Note 2 lifts at upper right, proposed for 81 & 82. 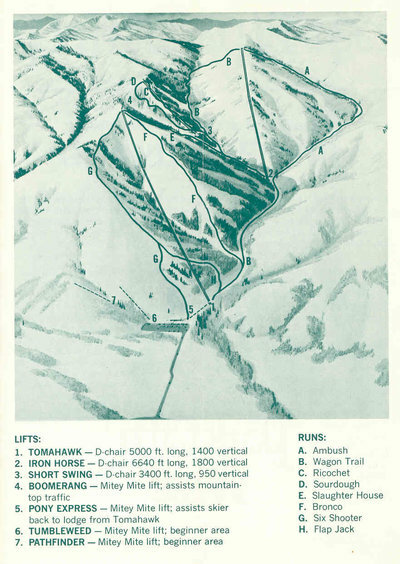 Never built. 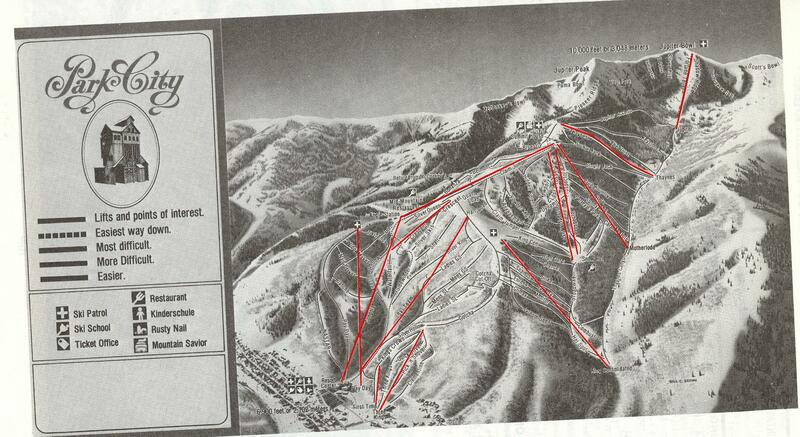 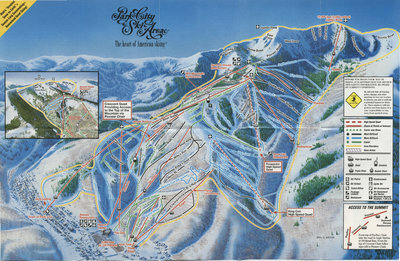 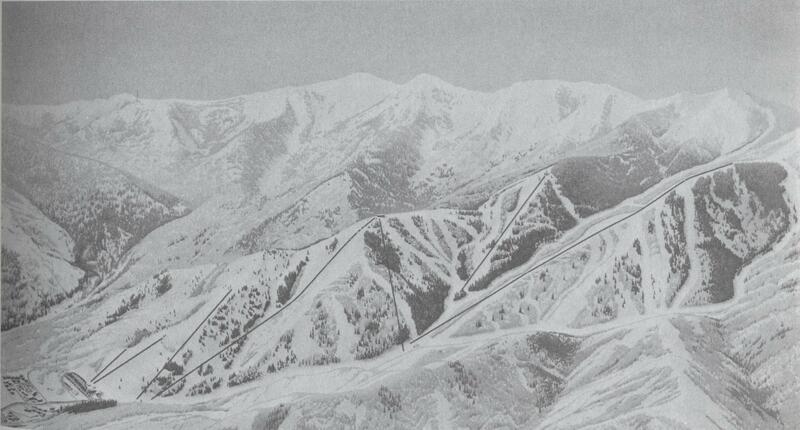 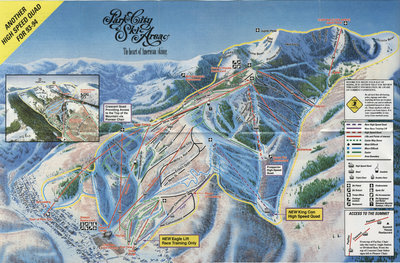 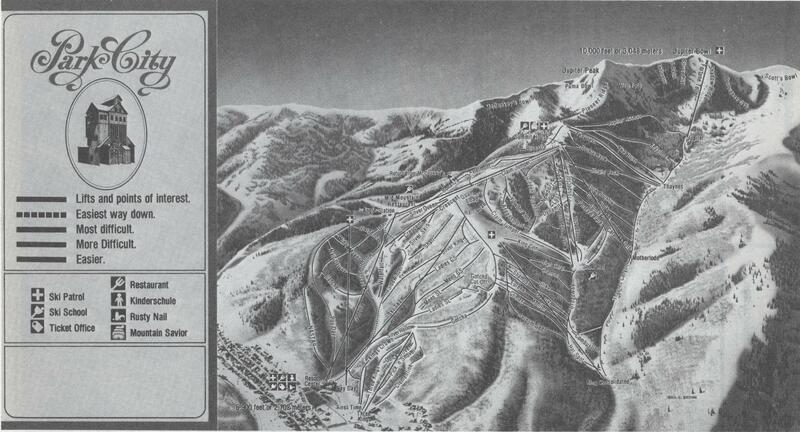 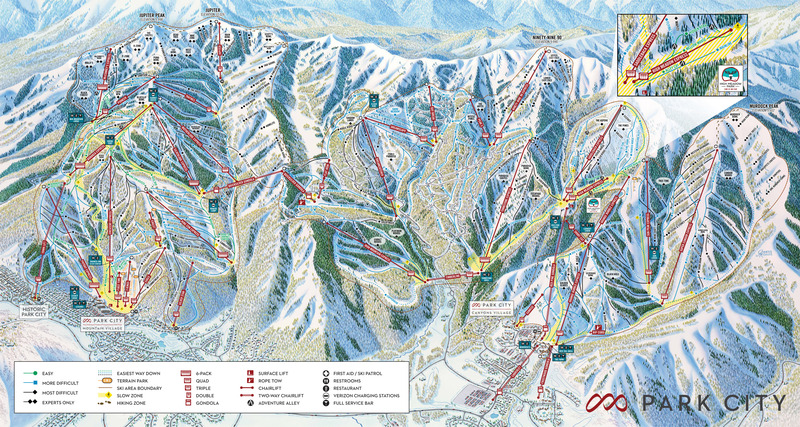 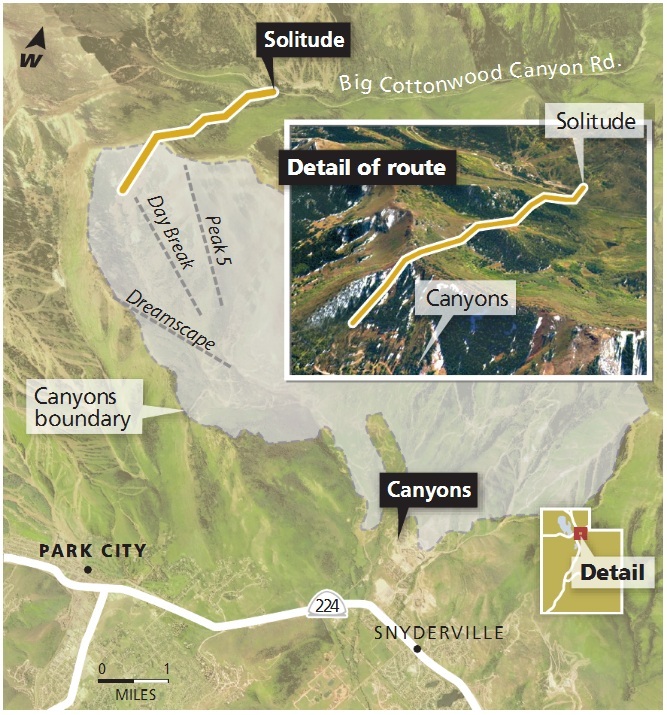 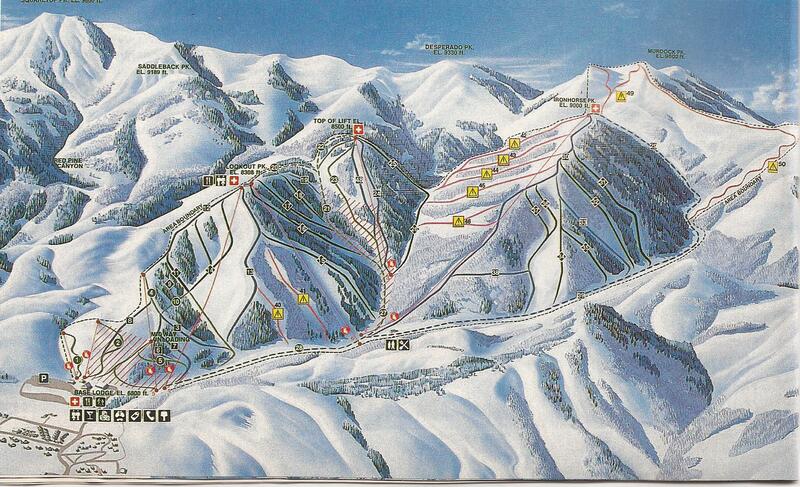 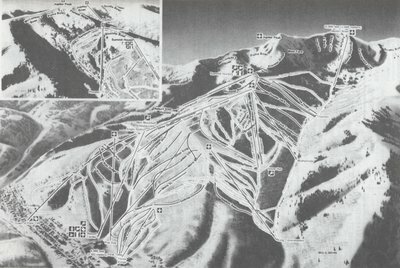 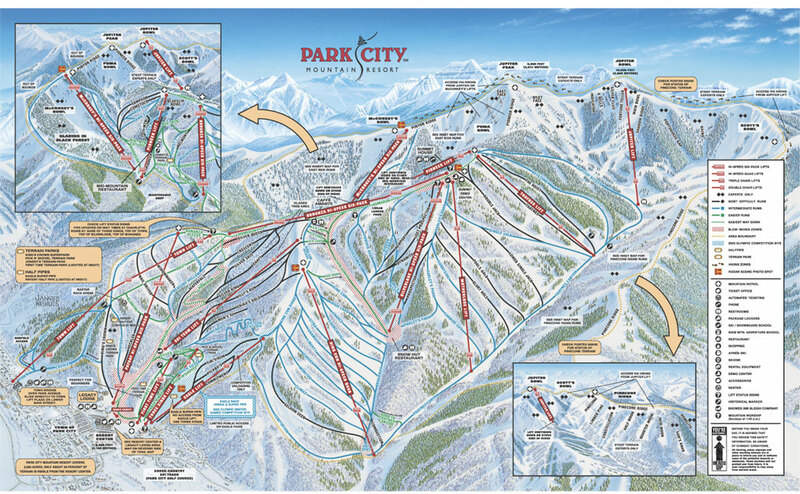 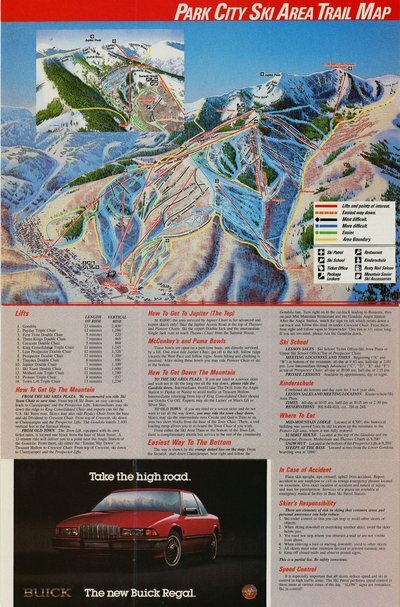 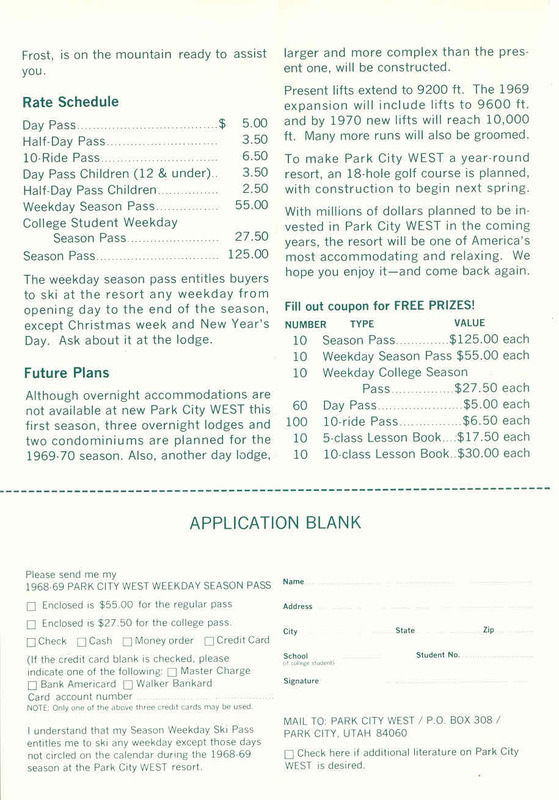 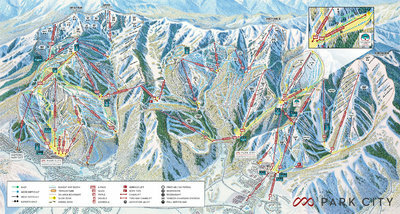 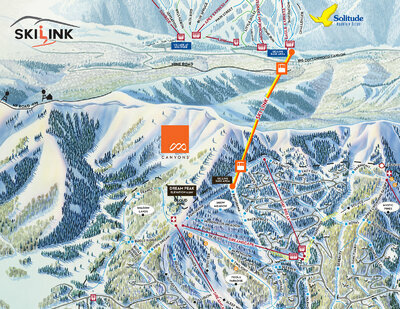 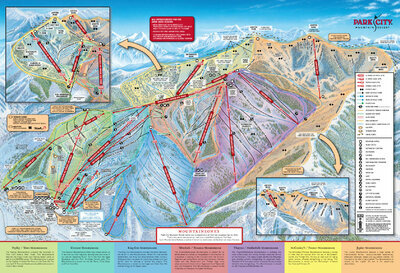 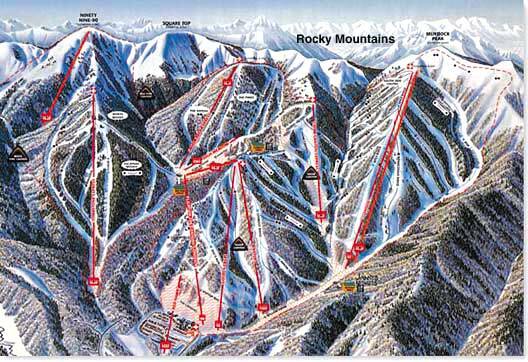 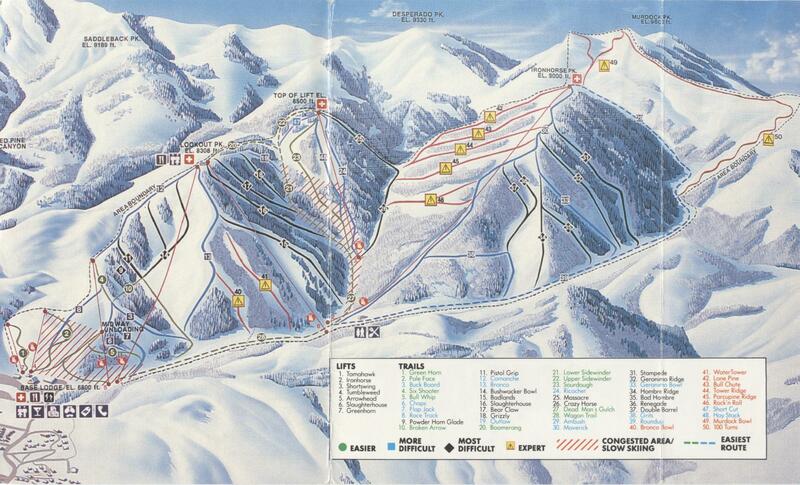 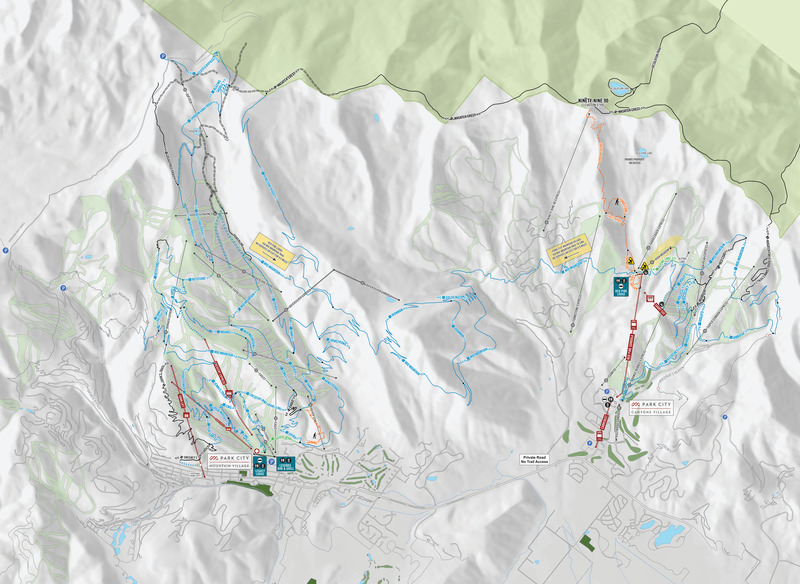 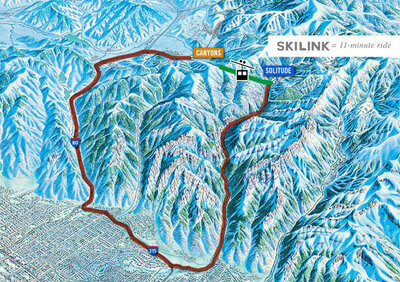 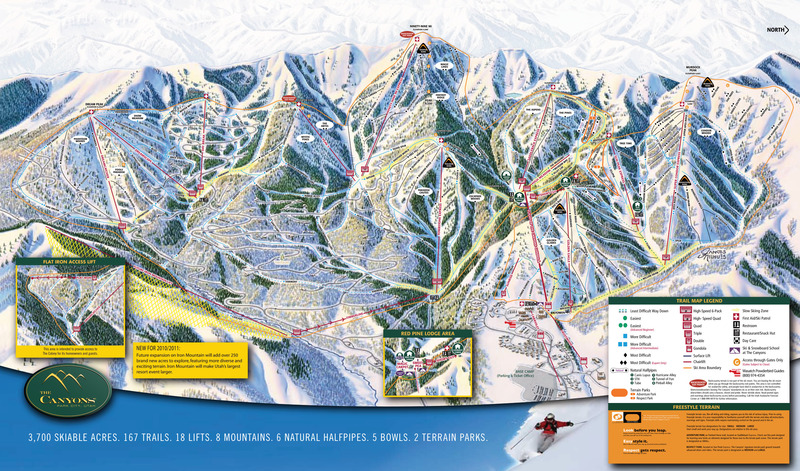 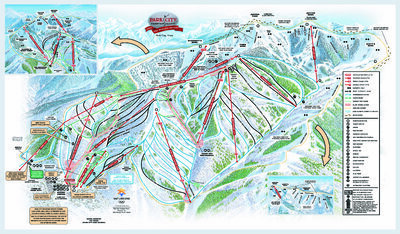 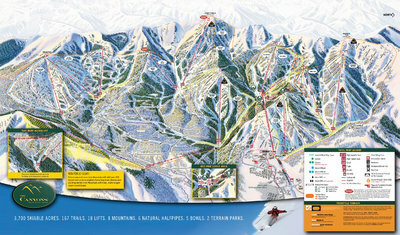 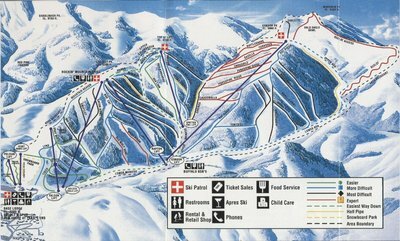 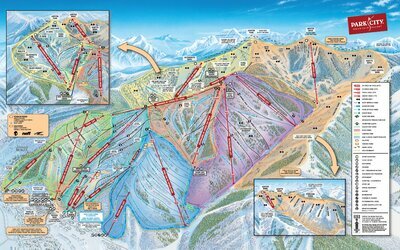 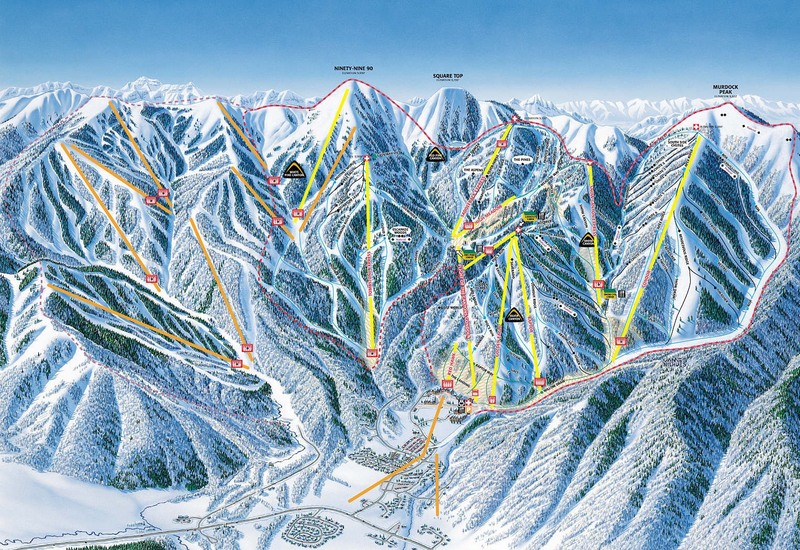 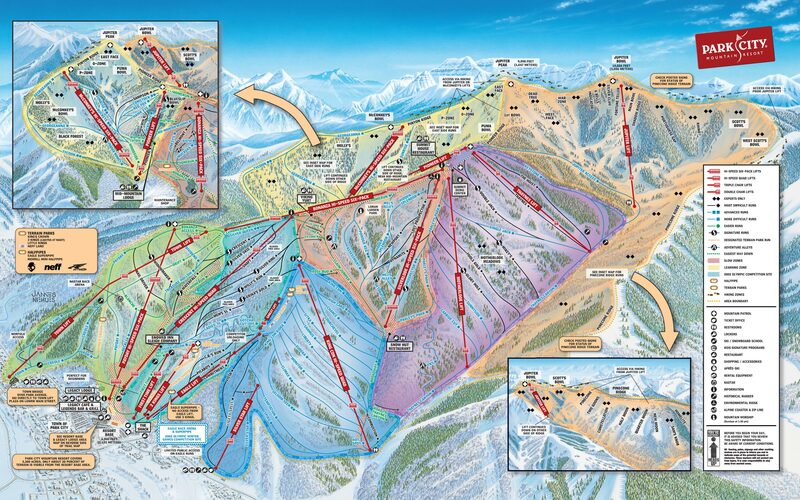 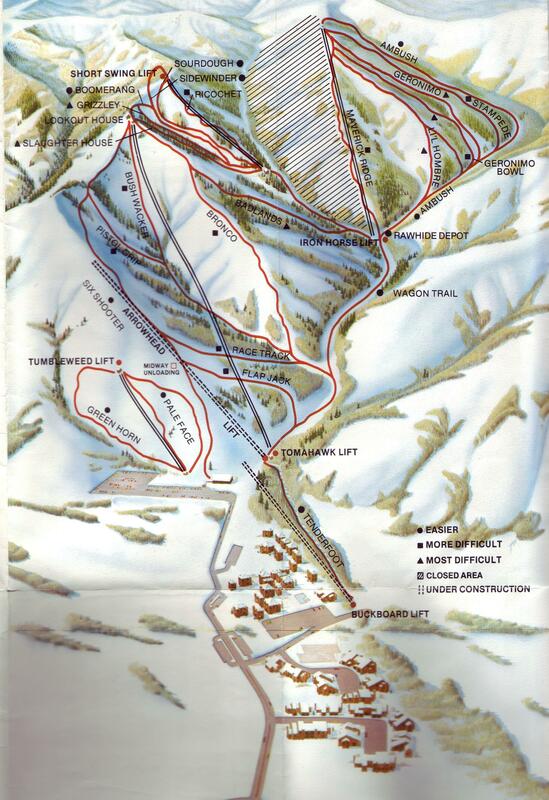 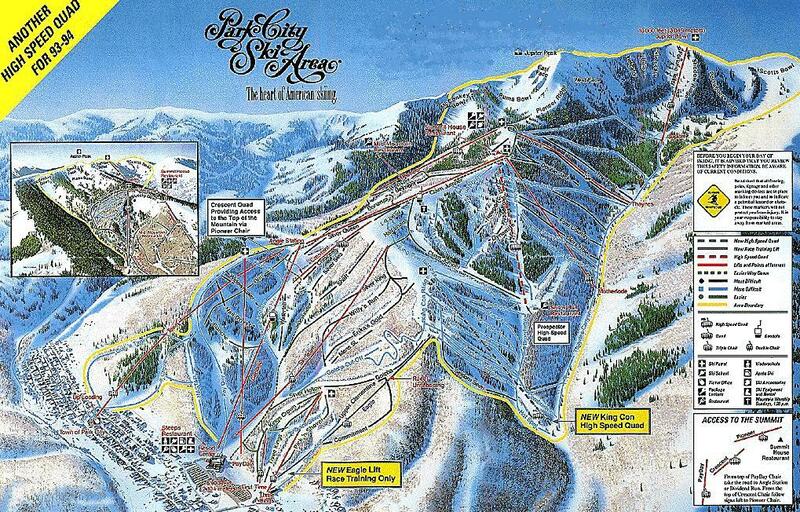 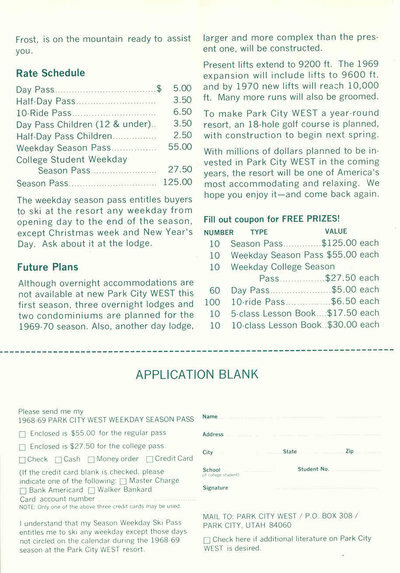 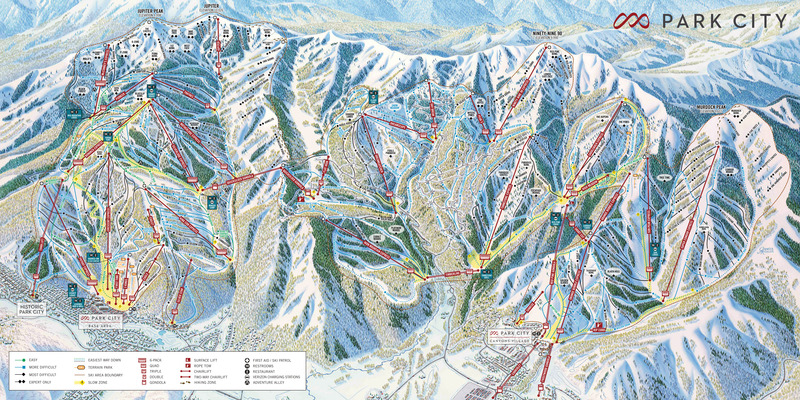 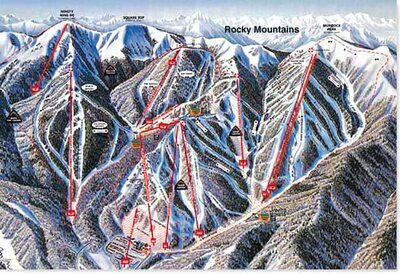 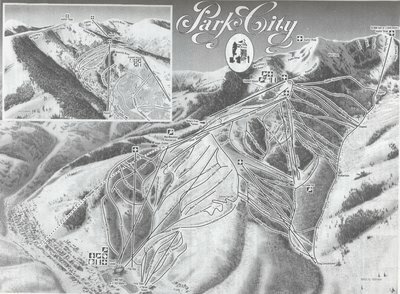 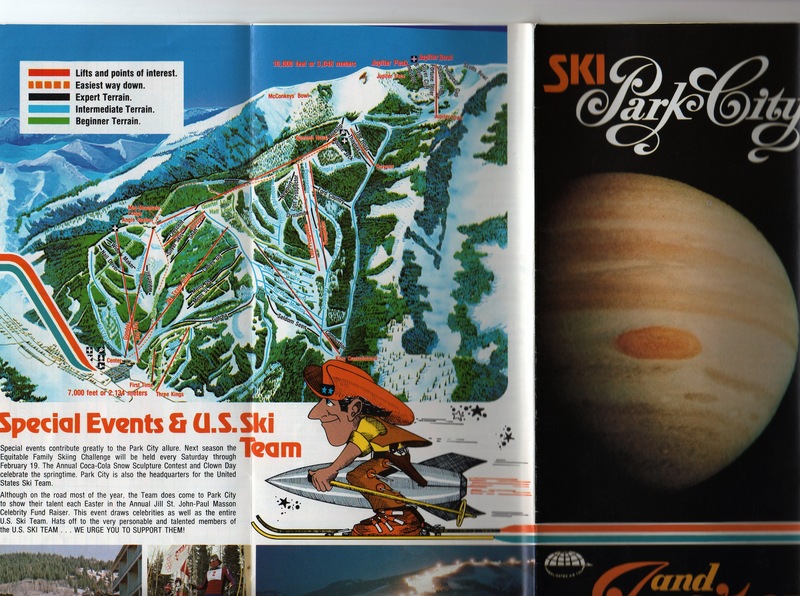 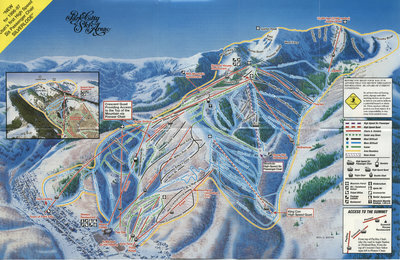 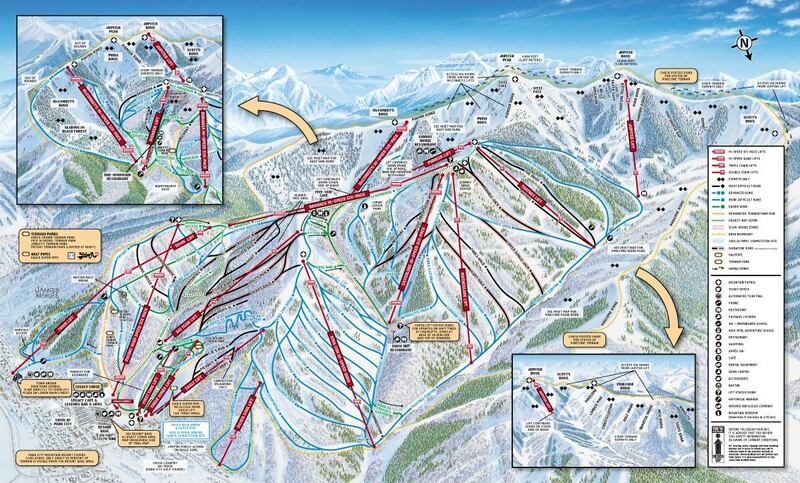 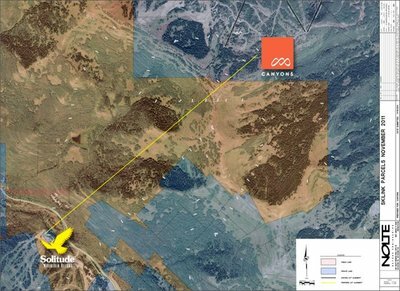 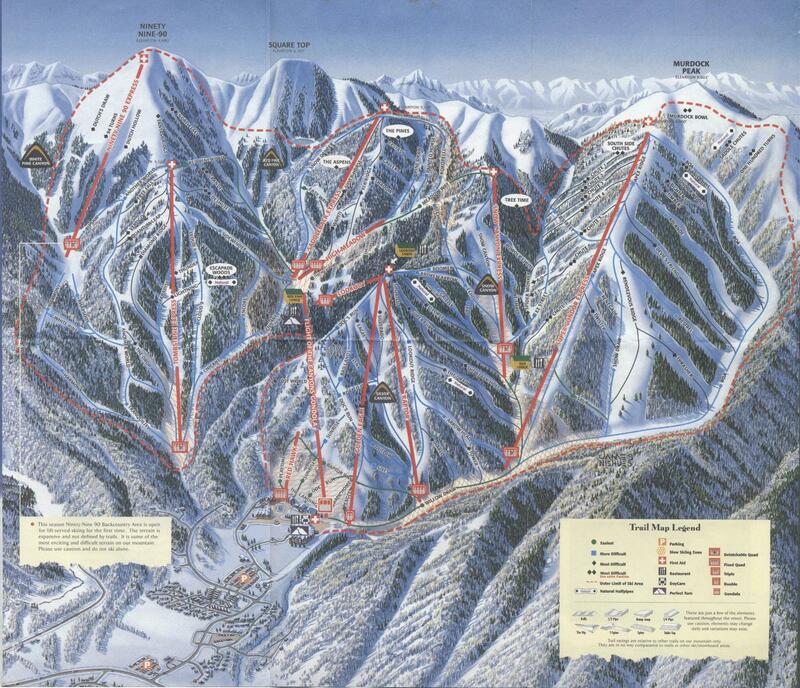 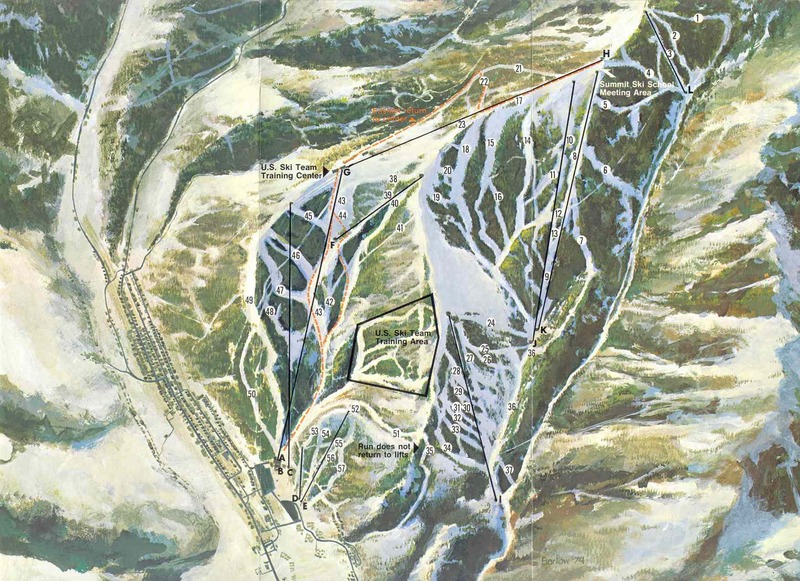 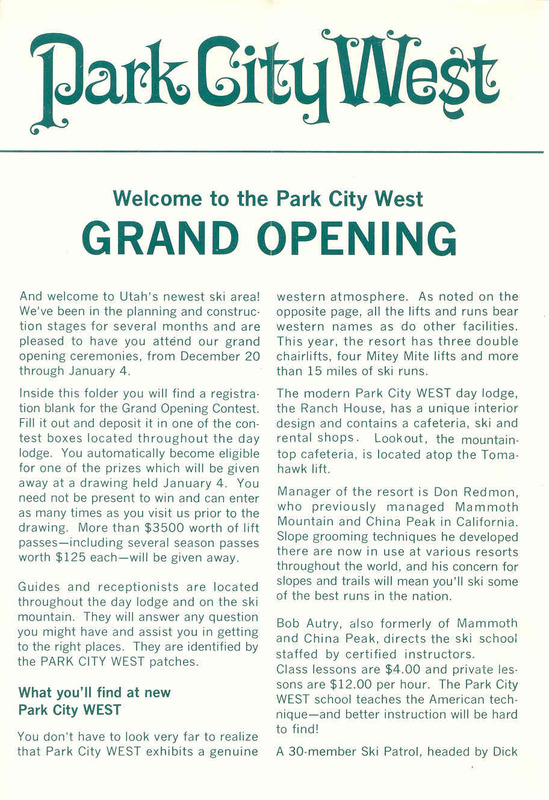 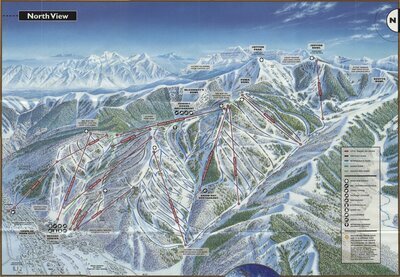 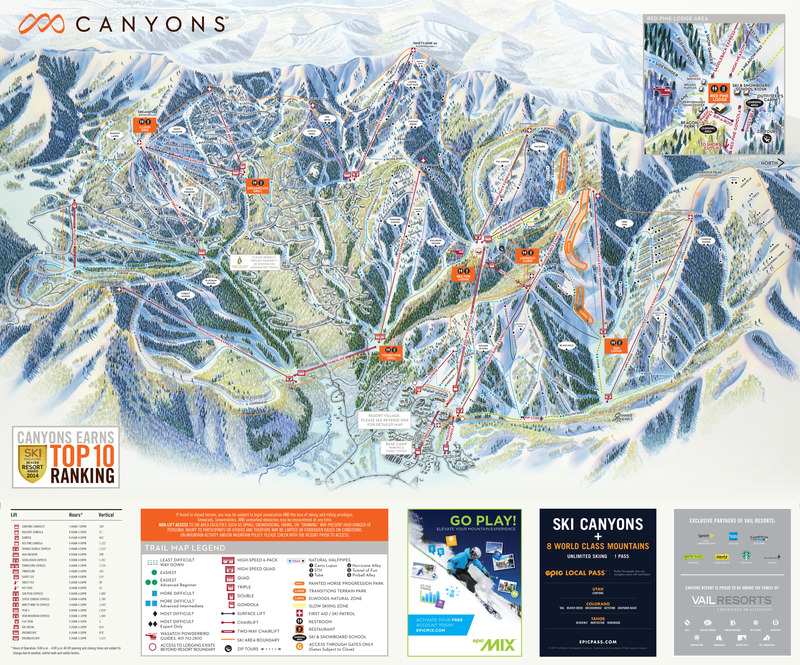 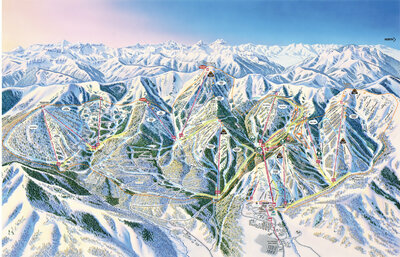 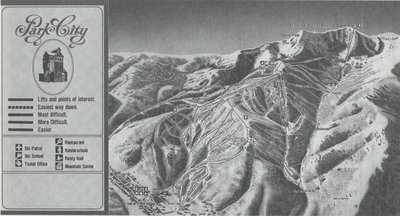 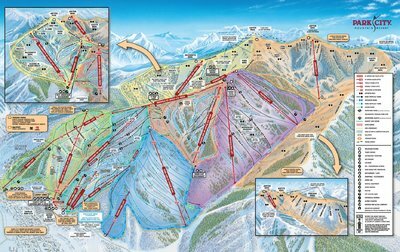 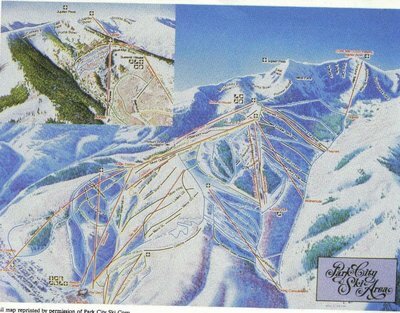 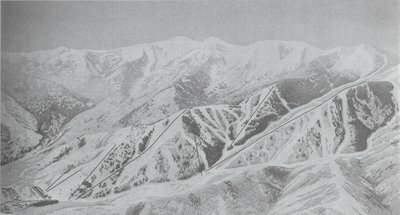 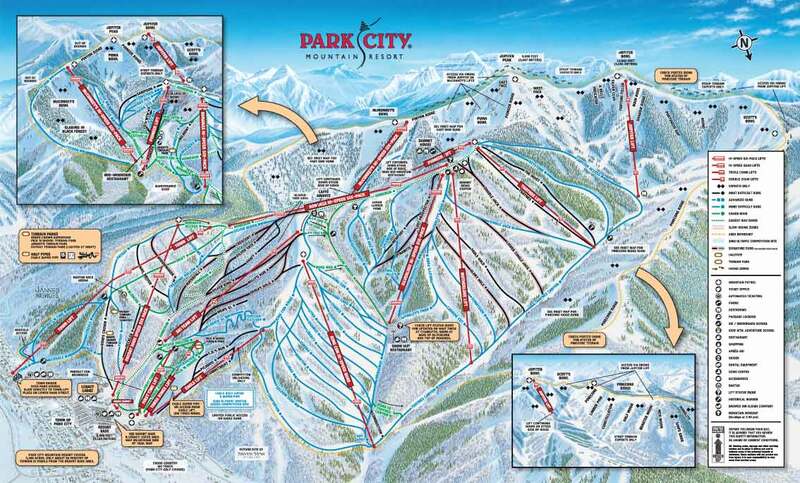 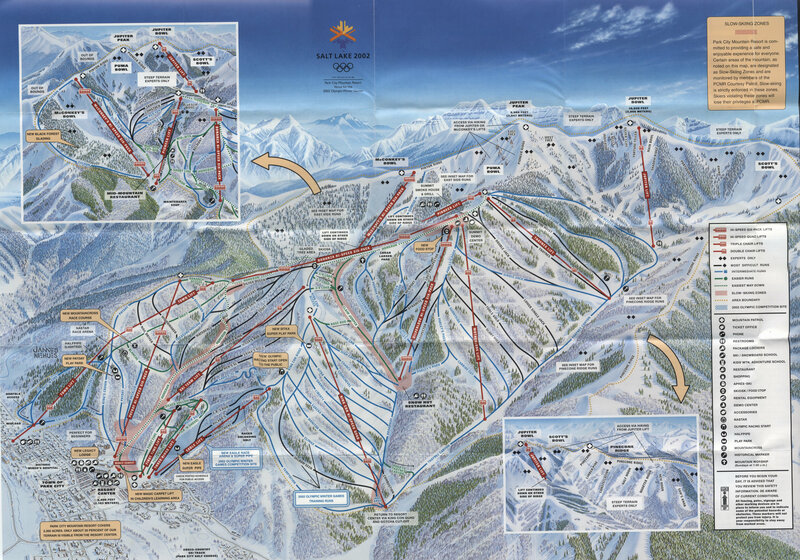 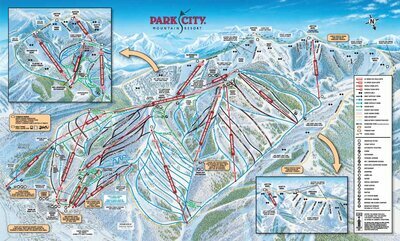 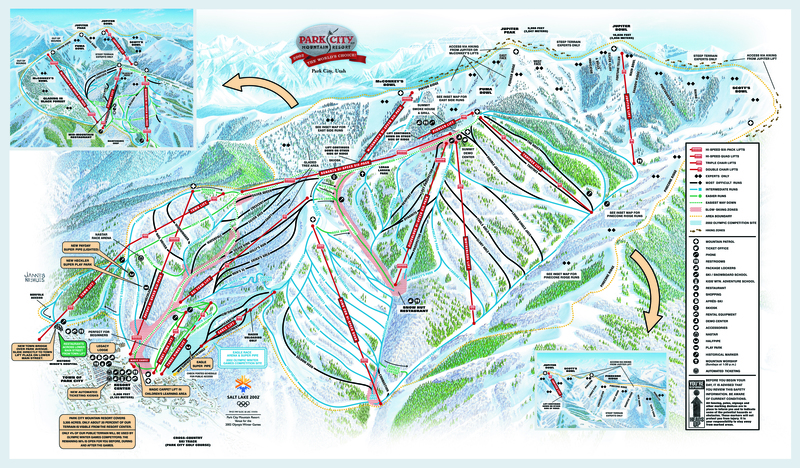 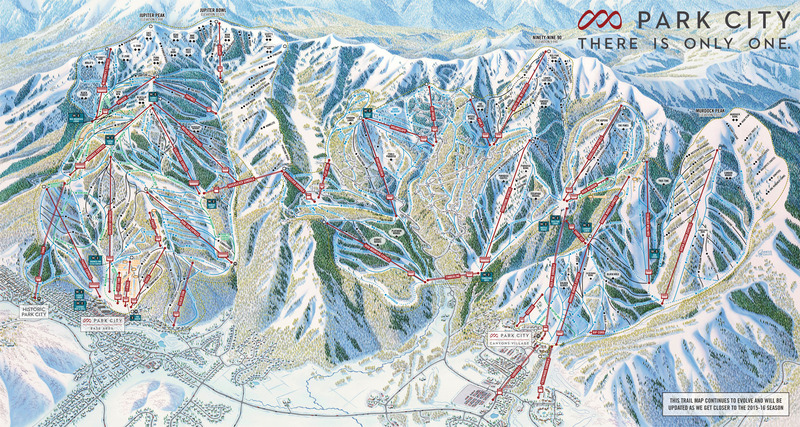 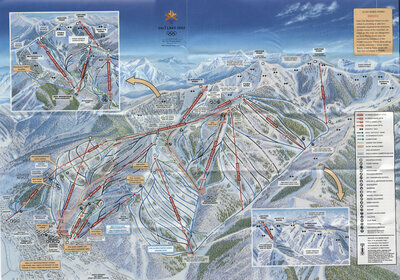 Canyons: Note the 2 lifts planned for 69 & 70. 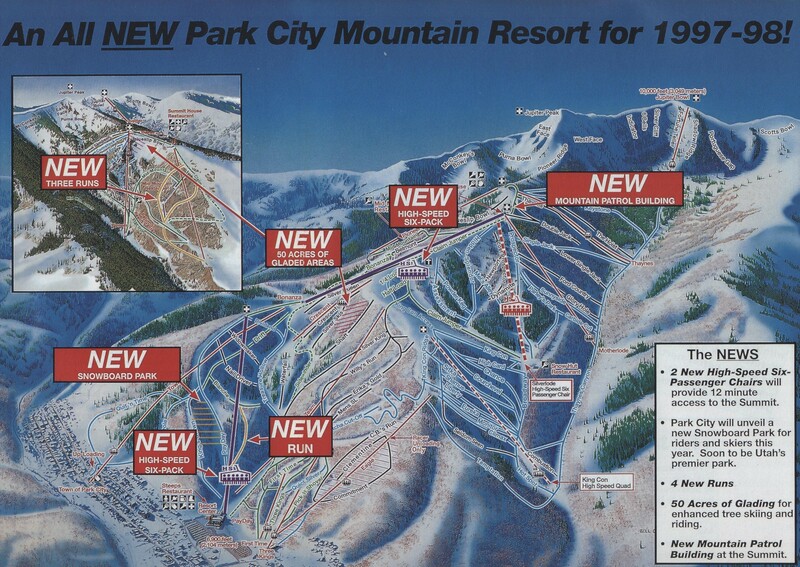 They were never built.